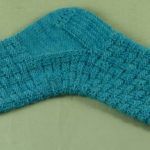 This is a simple top-down sock knitting pattern with a round heel and a wedge toe. 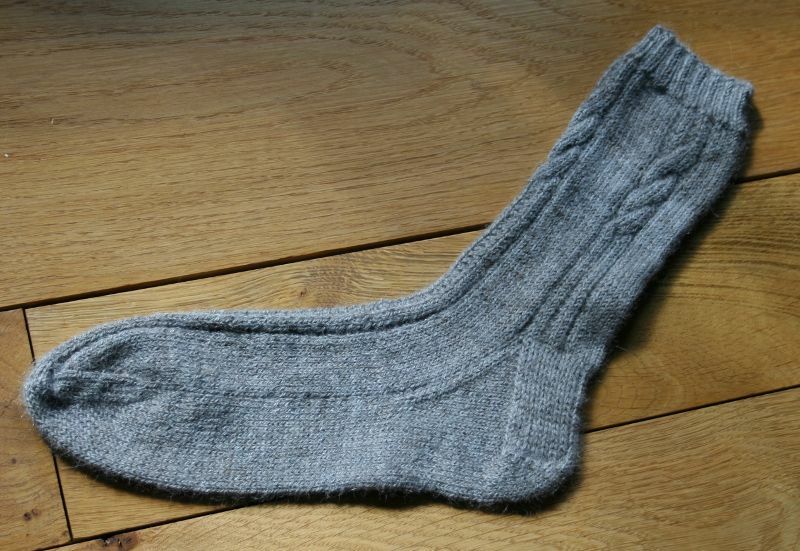 The sock is decorated with a Cable Stripe pattern on the leg and along the instep. 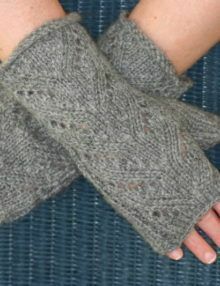 The pattern takes 270 <330, 365> m Town End Sock yarn and has instructions for Small <Medium, Large> adult sizes. 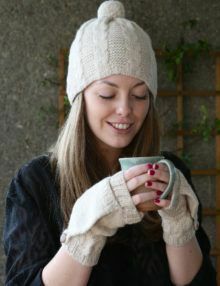 The foot/ankle circumference is 18 <19, 20.5> cm. 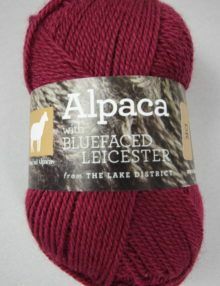 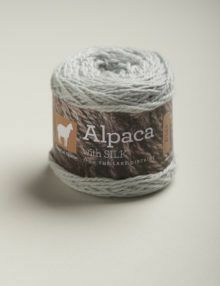 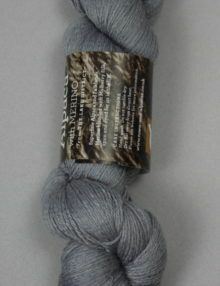 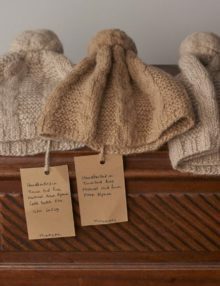 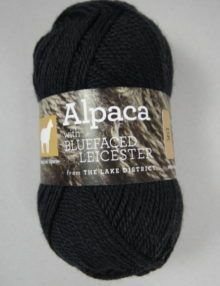 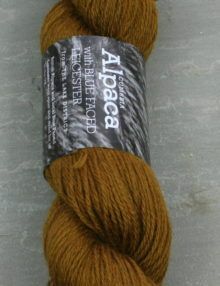 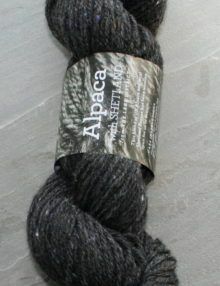 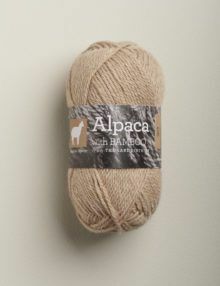 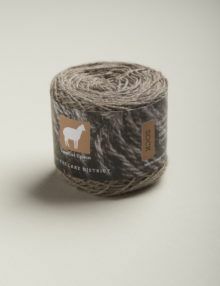 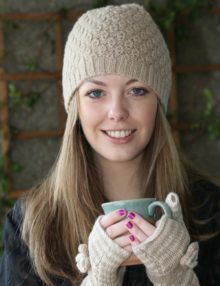 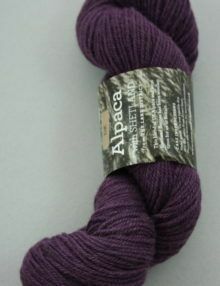 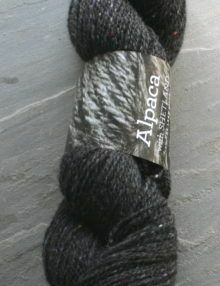 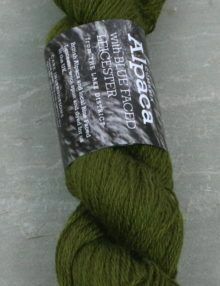 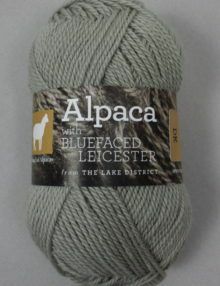 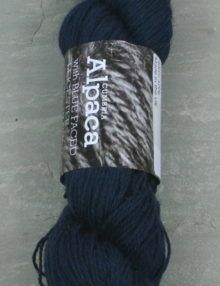 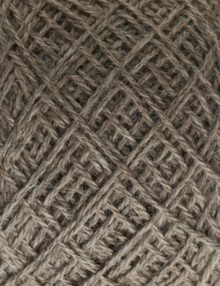 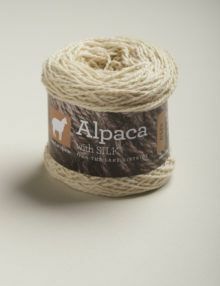 Cumbria Alpaca Sock yarn is available in its natural oatmeal and eight over-dyed shades which give depth to the yarn. 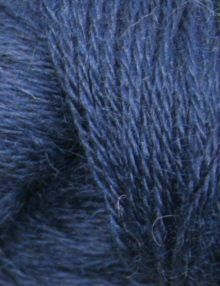 Midnight is a very dark blue.